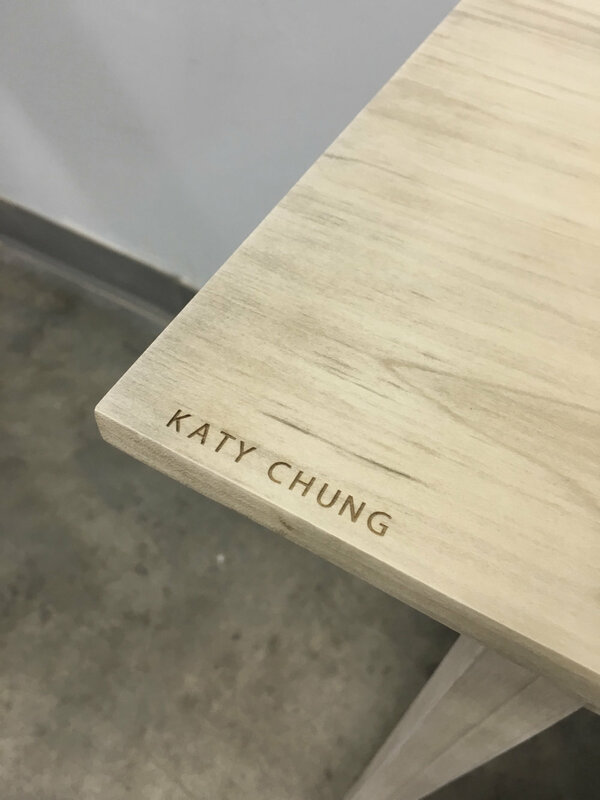 The purpose of this project is to focus on materials and woodworking techniques. A construction guide of a shaker table was created and the shaker table was built by hand. A construction guide was made using Trimble Layout to aid others in learning the configuration of the table and how to make it.